The capacity to process gas is a growing challenge on the Norwegian Continental Shelf. Maturing of fields, increased water fractions and re-injection are factors that require solution exceeding the current optimization of conventional technology. 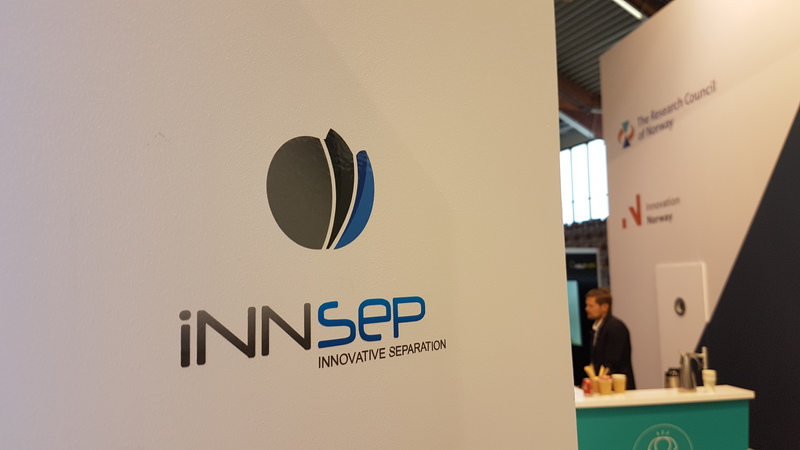 InnSep AS created a strong interest in the Lynx 250 scrubber at ONS, showcasing a leap of efficiency capable of addressing the increased demands. Key features are robustness against variations and high liquid loads, and that it doesn’t flood.